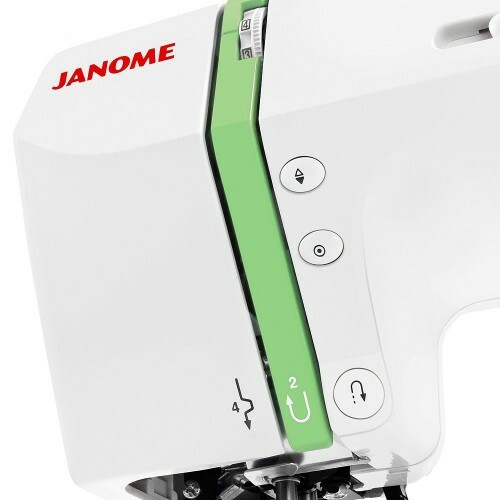 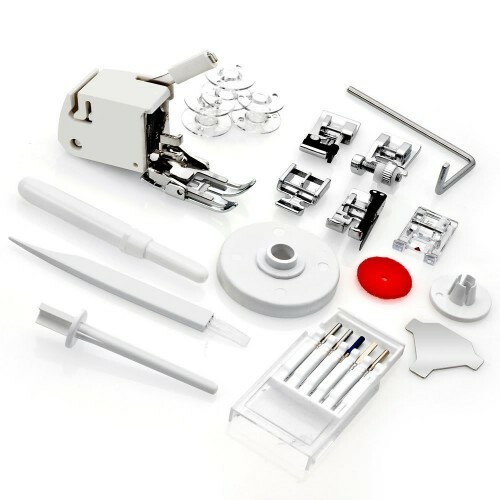 The Janome DC2012 brings the features you need to complete any project: home decor, garment sewing, scrapbooking, or quilting. 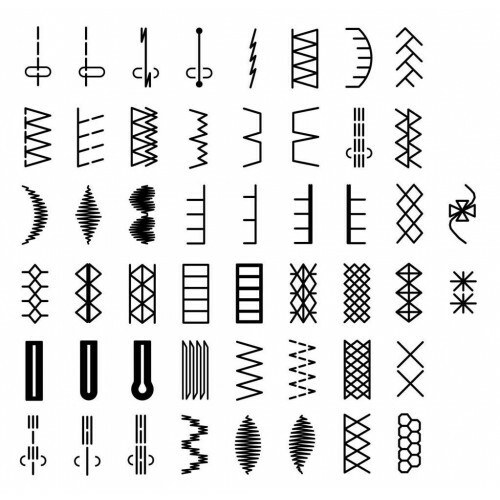 Fifty stitches, including three buttonholes, give essential variety for your diverse sewing needs. 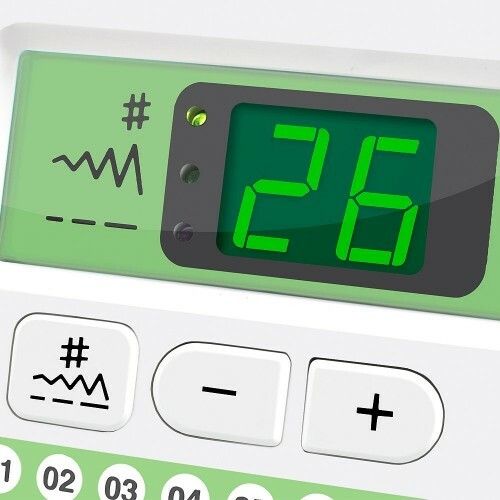 You'll also find a variety of easy convenience features, including an auto-lock button, easy reverse, and a speed control slider. 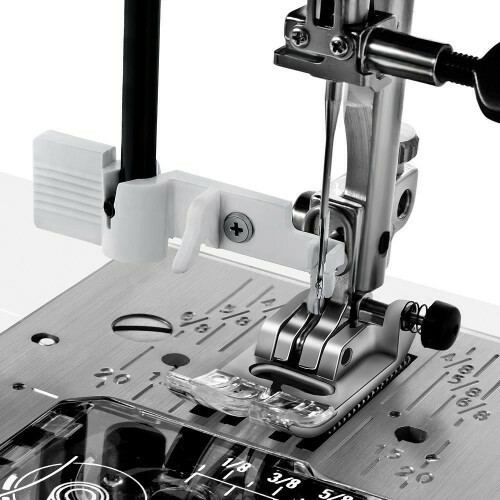 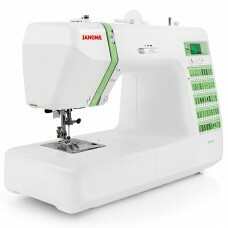 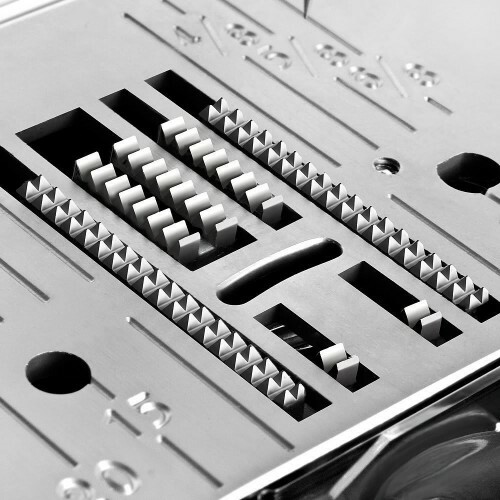 The DC 2012 also features the stability and dependability you expect only from a high end machine, allowing you to sew with precision and confidence.